The director of 'Revolutionary Girl Utena' has a new anime for 2019, but here's why you should be watching all of his work. When it comes to anime directors, there are none quite like the ambitiously bizarre Kunihiko Ikuhara. Throughout his career, Ikuhara has captivated audiences with distinctive and surreal shows that provide a unique, if not wildly interpretive, analysis of the human condition. His work may not be for the uninitiated, but he’s certainly a praiseworthy anime director whose certainly worth a watch, especially as his latest work, Sarazanmai, makes its debut. In his newest anime, Ikuhara presents a culmination of his storytelling up until this point. Within his work lies a signature blend of sociological insight and wacky, outlandish premises to provide his commentary. Whereas in the past, where he might have began with a relatively tame synopsis that eased the audience into a deeper, more thoughtful narrative, he has readily established himself as a no-holds-barred director. Over the years, the style and vision behind Ikuhara’s shows evolved. His work became more distinct and brazen with their individual tones and messages. 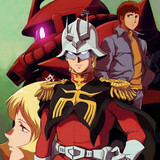 And while each show is unique from its predecessor, they are unmistakably indicative of Ikuhara’s touch. His earlier work on the original Sailor Moon anime served as a proper precedent into his inner machinations, with his directorial vision producing some of the most memorable moments in Sailor Moon R and, Sailor Moon S, and Sailor Moon SuperS. Introducing the fan favorite Outer Soldiers and presenting the starkly gritty backstory behind Sailor Saturn helped distinguish Sailor Moon as one of the most influential anime presences of the ‘90s. 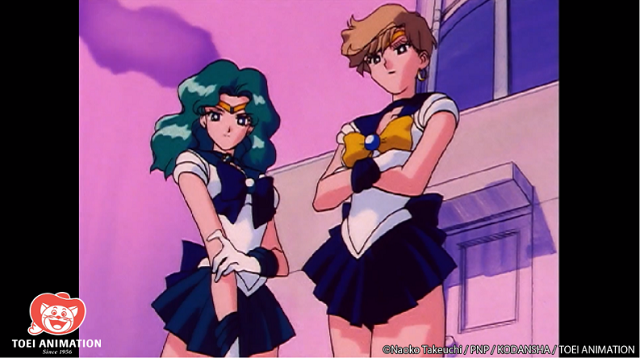 After directing three seasons of the series, Ikuhara played a sizeable role in cementing Sailor Moon's legacy. 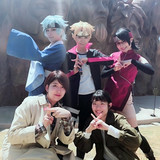 But it was after his time with the Sailor Soldiers where his creativity truly began to flourish. Take one of his classic works, Revolutionary Girl Utena, where the eponymous Utena Tenjou becomes embroiled in a strange battle with a student council group over the mysterious Rose Bride’s hand in marriage. 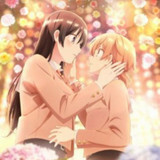 What starts off as a notably unique fantasy yuri series became remarkably surreal over time as it began addressing the toxicity and patriarchal nature behind gender roles. 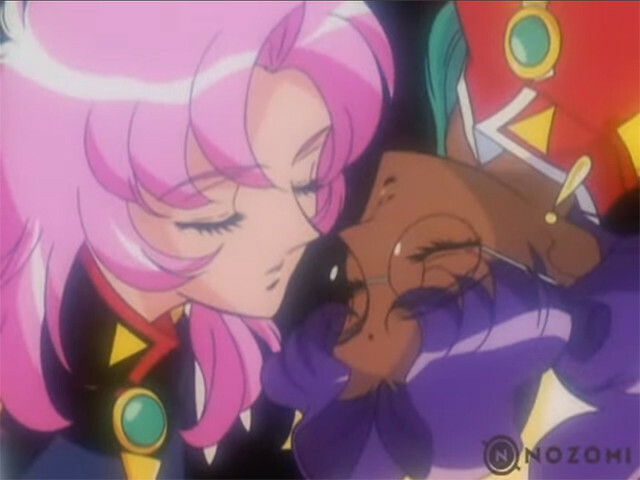 As the nature of the Rose Bride, Anthy Himemiya, is unveiled, the show challenged both its characters and its audience as individual dramas were illustrated with raw, interpretive storytelling. The end of the Student Council arc saw Utena facing off against not only the toughest of her opponents, but her very perception of what it meant to become the prince she strived to be. The Black Rose arc went a step further as dove into invasive introspections of the supporting characters, while the final two arcs put Utena’s mettle to the test as her own autonomy is challenged by an antagonist she once thought of as a role model. 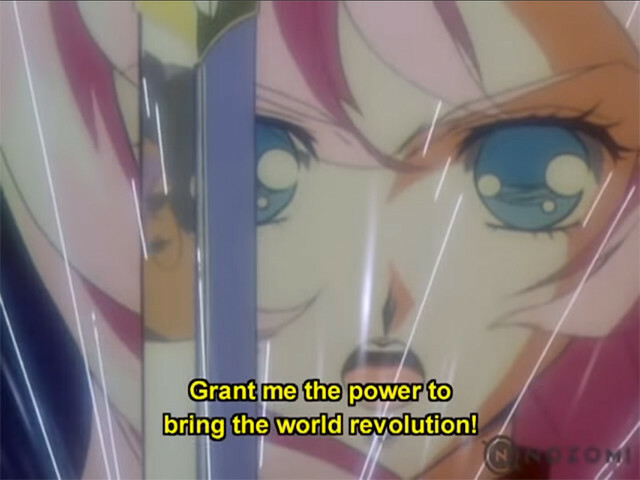 Of course, Utena is where Ikuhara’s surrealism first began to shine. Her episodic duels would feature strange interpretive scenes such as Anthy forebodingly drinking milk throughout the fight and cars sprouting out of the ground. The following movie, Adolescence of Utena, is an anomaly in and of itself, featuring infamous scenes such as Utena turning into a car and an inexplicable bathtub scene that Ikuhara decidedly refused to explain even in the director’s commentary. 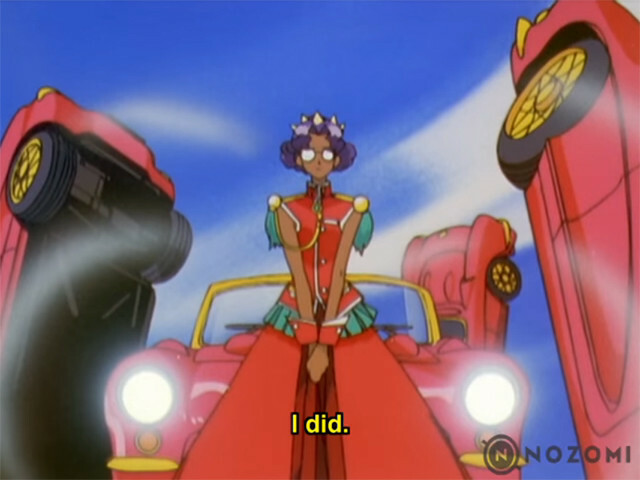 While the existential meaning behind anything in Utena are wide open for philosophical debate, it undoubtedly remains one Ikuhara’s most unforgettable works. And his creativity persisted in his next directorial debut. Mawaru Penguindrum premiered in 2011 and told the story of brothers Kanba and Shoma Takakura, who are tasked by an eccentric spiritual entity to search for a mysterious object known as the “Penguindrum” in exchange for their sister’s life. 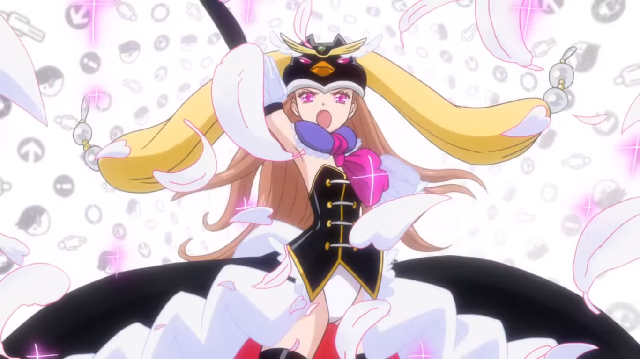 Penguindrum is unafraid to wear its absurdity on its sleeve from the get-go. The protagonists’ receive little to no explanation of what the Penguindrum actually is, let alone how to look for it. And as more players enter the fray and mysterious pasts rear their ugly heads, things only get stranger. Ikuhara continues to rely heavily on overt symbolism throughout Penguindrum. As Nick Creamer writes in his overview of Ikuhara’s career, Penguindrum provided a commentary on dehumanization and isolation within the modern world. This is made apparent elements such as the brothers’ troubled past growing up in a Child Broiler, where children are sent to be discarded, and one character’s loss of identity and self-worth after her sister’s death. Through Penguindrum, Ikuhara presents a dreamlike but poignant message of the importance of the individual and finding love within your family. At first glance, it’s utterly non-sensical, but leave it to Ikuhara to leave a lasting impact through the surreality of his work. And if we’re speaking about sense within nonsense, then 2015’s Yuri Kuma Arashi is no stranger to appearing utterly strange. After a mysterious meteor shower that passed over Earth, bears suddenly gained sentience and a hunger for humans, causing them to erect a Wall of Severance to separate the two species. Two bears, Ginko and Lulu, infiltrate an all-girls human school in disguise and find their fates intrinsically linked with a human named Kureha. Yuri Kuma Arashi is completely forthright with Ikuhara’s trademark absurdity. From its premise to its tone to its style, Ikuhara tells a lesbian coming-of-age story using a gleeful blend of magical girl elements and macabre narrative. You’d think it couldn’t get any weirder than sentient bears eating humans, but between a foreboding council of bishonen bears and a gun-toting high school protagonist who swears revenge on all bears, it’s a pretty overwhelming show. Yet buried within the strangeness is a touching and poignant satire on the stereotypes of homosexual relationships. 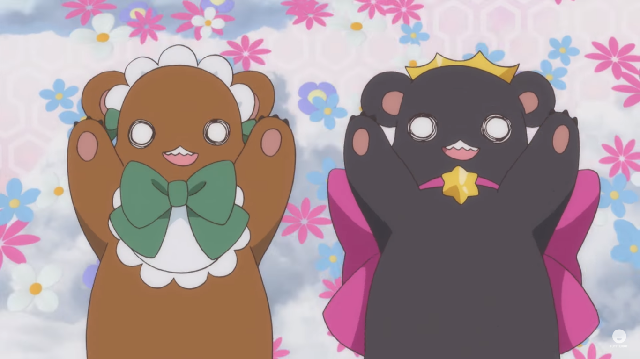 Leave it to Ikuhara to convey a message through magical girl bears. If his work thus far is any indication, Kunihiko Ikuhara is a force to be reckoned with as an anime director. He’s able to masterfully weave thought-provoking allegories into some of the most peculiar and visually stylish anime you’ll ever see. 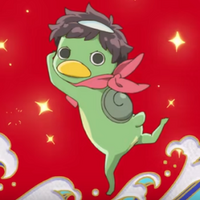 Expect no less from his latest work in Sarazanmai. In a largely male cast, a slight but notable departure from his previous work, three young boys who are turned into Japanese kappa must fight off “kappa-zombies” and collect “Plates of Hope” in order to fulfill their wish of returning to normal. 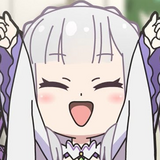 The Twitter reaction to the first episode alone is a small but accurate sign of how unhinged Ikuhara has become. The prevailing theme in his new show is “connecting” with other people. Each protagonist in Sarazanmai has their own interpretations of connections that will often clash with one another. 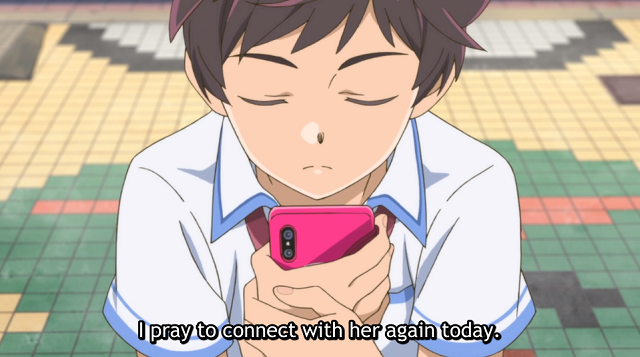 In a world where people can be connected yet not connected through social media, Ikuhara’s message here might be plain to see. And you can bet that he’s going to take you on a wild and crazy ride to convey it. That’s just the kind of anime director that Kunihiko Ikuhara is. Stylish, inventive, and bizarre to a fault, his work is timeless, insightful, and just pretty to look at. If you haven't watched any of Ikuhara's work yet, there's no better time to start than now. Have you watched any of Ikuhara's shows before? 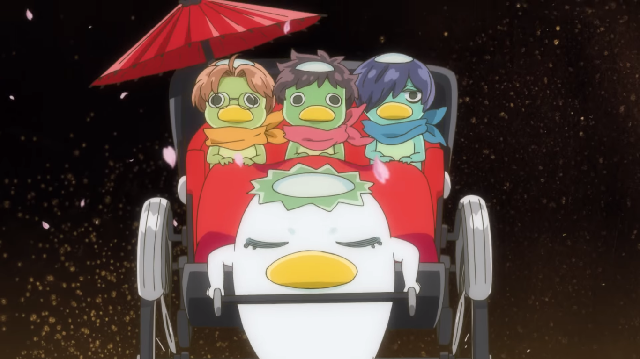 Are you going to keep up with Sarazanmai? Drop a comment and tell us! Carlos is a freelance features writer for Crunchyroll. Their favorite genres range from magical girls to over-the-top robot action, yet their favorite characters are always the obscure ones. Check out some of their satirical work on The Hard Times.